Let's face it, Motorbikes are cool. 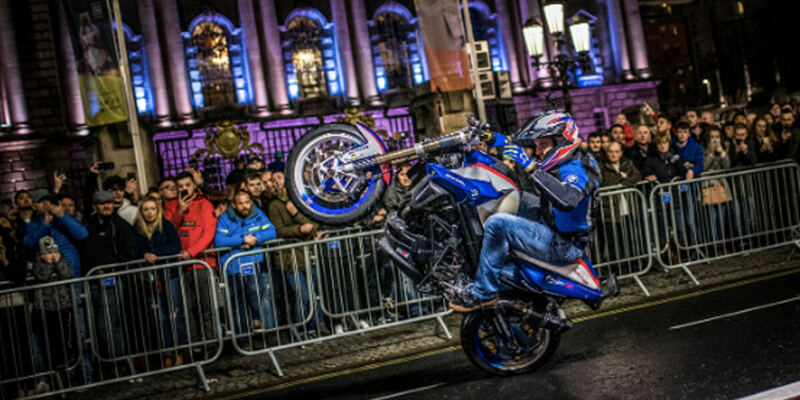 The Carole Nash Irish Motorbike & Scooter Show is more than just a fun event to visit, it's got the new 2019 bikes for you to check out, a huge selection of clothing, helmets, equipment and lots more to do and see. As Ireland's largest motorcycle centre in 2019, the show will be the place to visit to bag the ‘Best Ever Biking Bargains'. Don't miss all the live action, the bargains, the babes and the fun! This is the best day out all year. Fun for all the family!